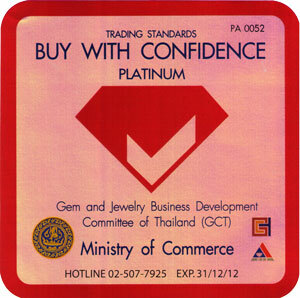 For example, ruby weight 5.00 carats in air and 3.75 carats in water. The specific gravity is calculated as. 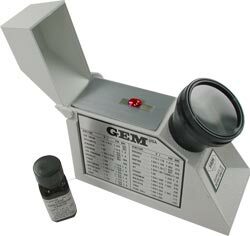 Refractive Index (RI) We can measure refractive of gemstone by use the refractometer. Important Instrument to identify gemstones.